Great camera and Im sure it made s fanatastic photos! 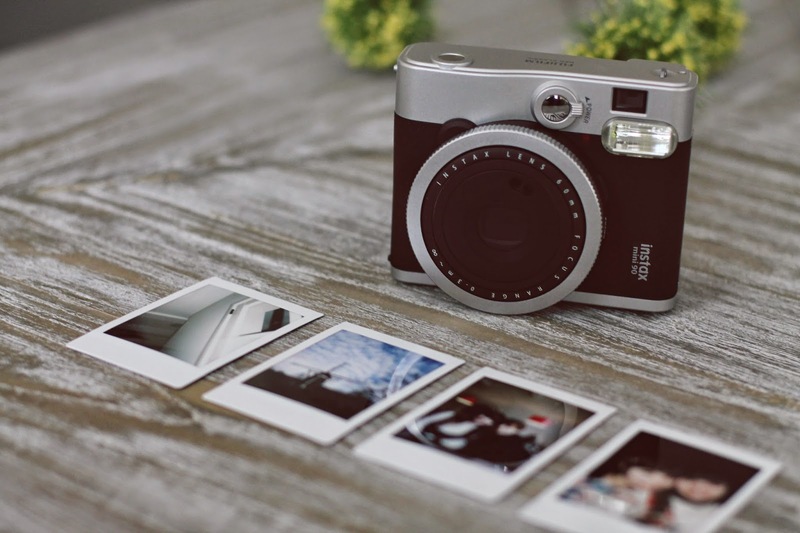 Your Instax Mini 90 Neo Classic camera looks cute and looks like it takes nice photos. I'll look forward to reading your very positive and uplifting thoughts in posts going forward though I'll miss seeing your outfit photos - they are so beautiful! I have to learn how to use the time on mine since my old one broke - either that or go with selfies in mirrors. Have a wonderful Spring season! I have a white Instax mini that I just love, but this model is so chic and vintage. <3 Have fun taking pics! 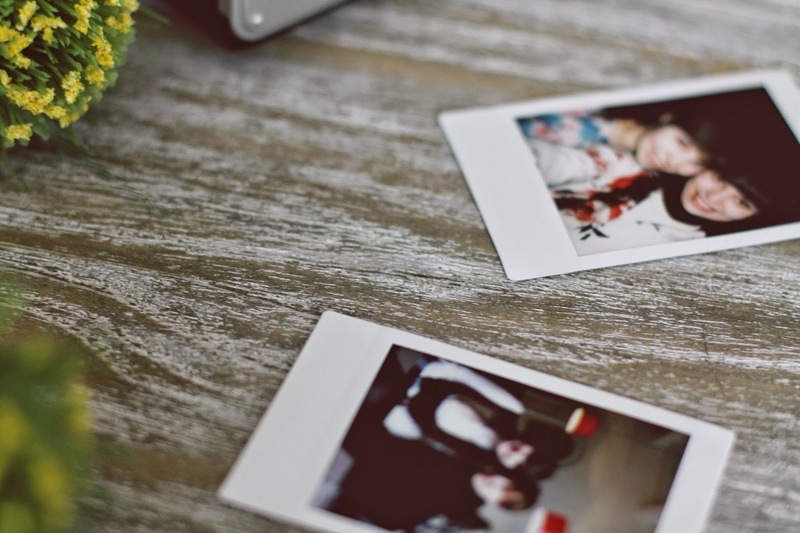 I hope you're doing well at and that you'll have a lot of fun with your new instax mini! 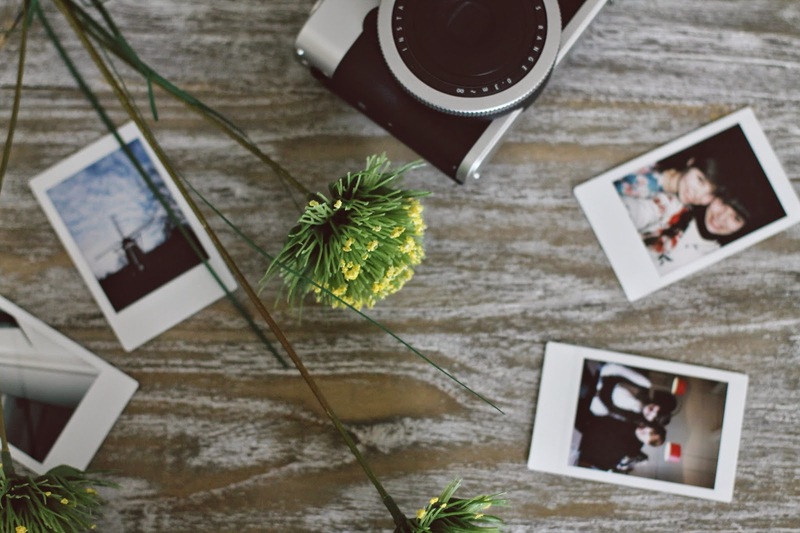 This is actually a model which interested me, too, but I'm still not sure about buying a polaroid camera.